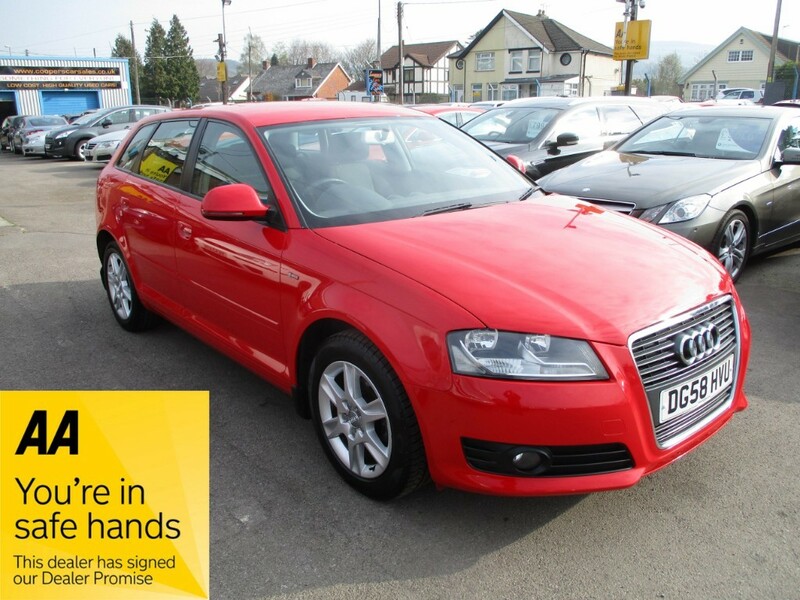 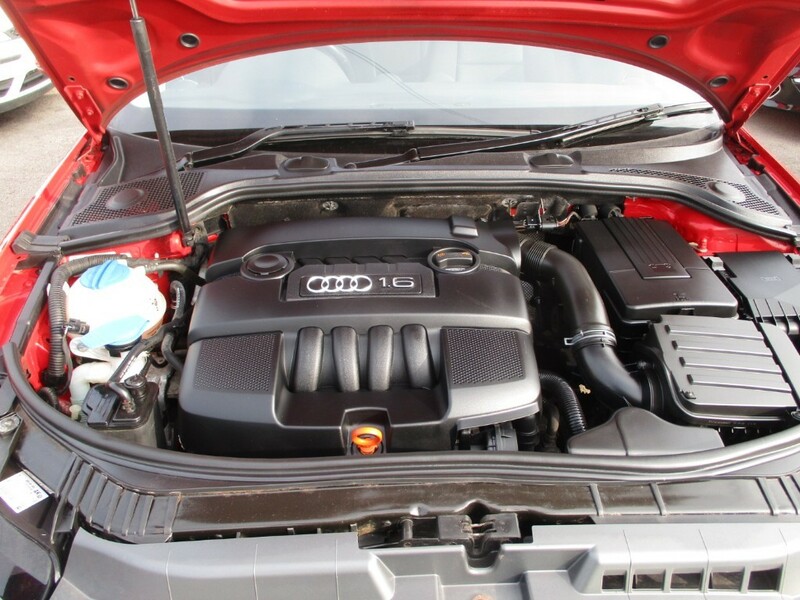 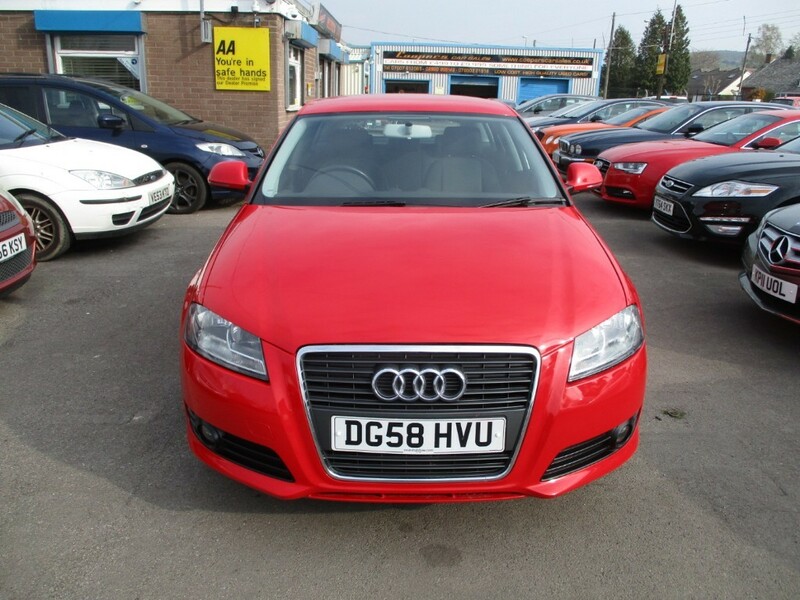 Audi A3 1.6 SE 5dr in bright red. 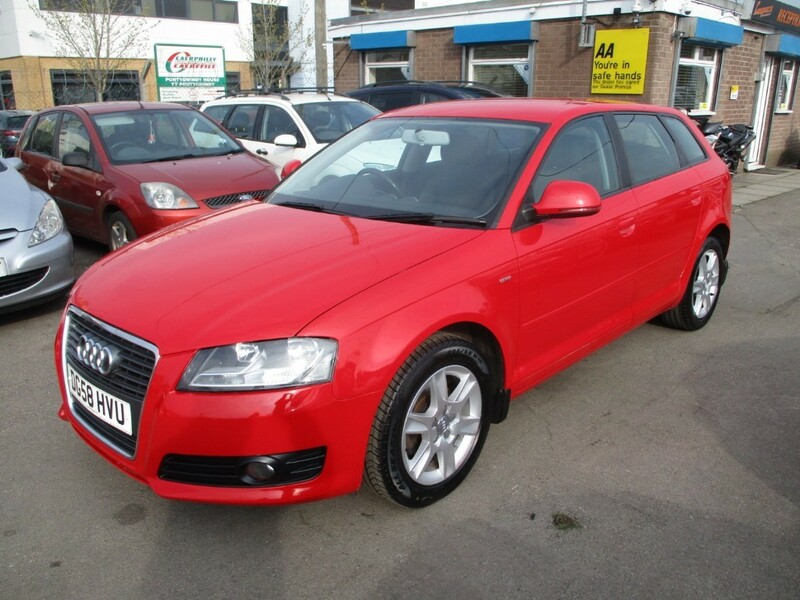 A fantastic example here, in superb condition both inside and out. 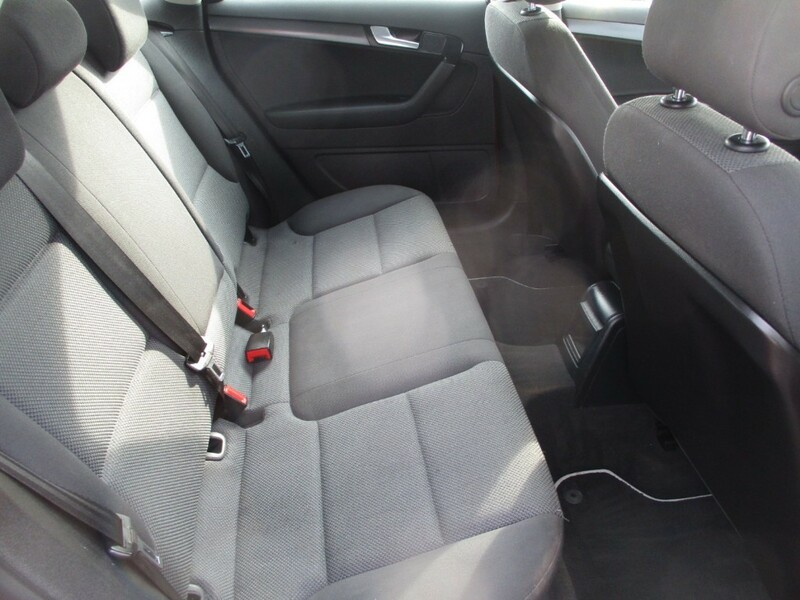 It's clearly been incredibly well looked after as you would imagine after seeing the very comprehensive service history. 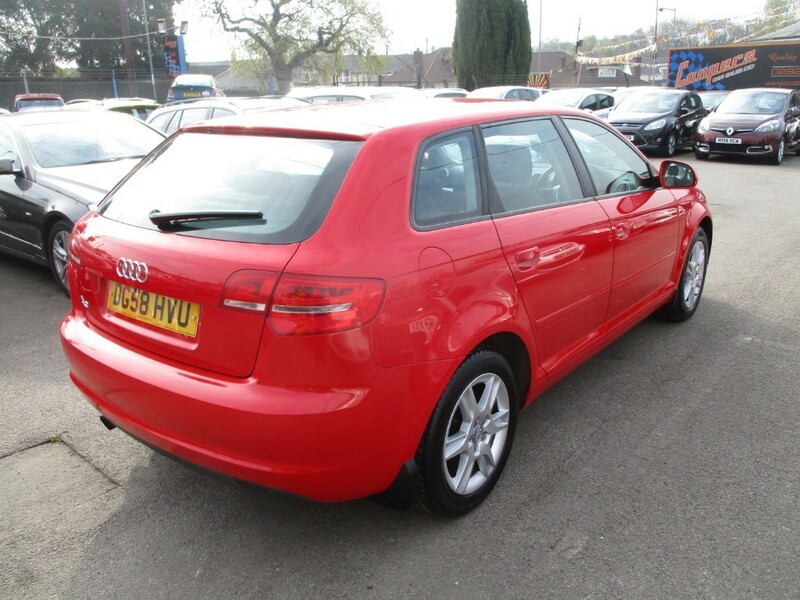 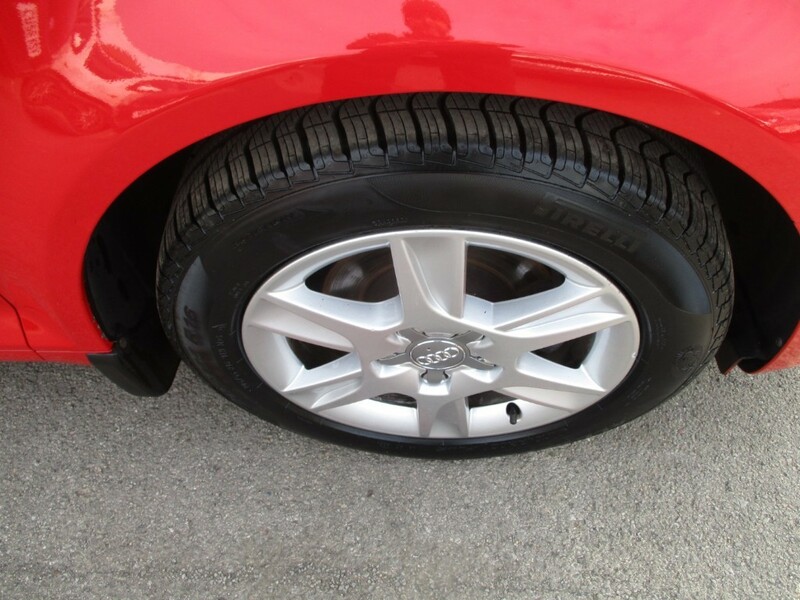 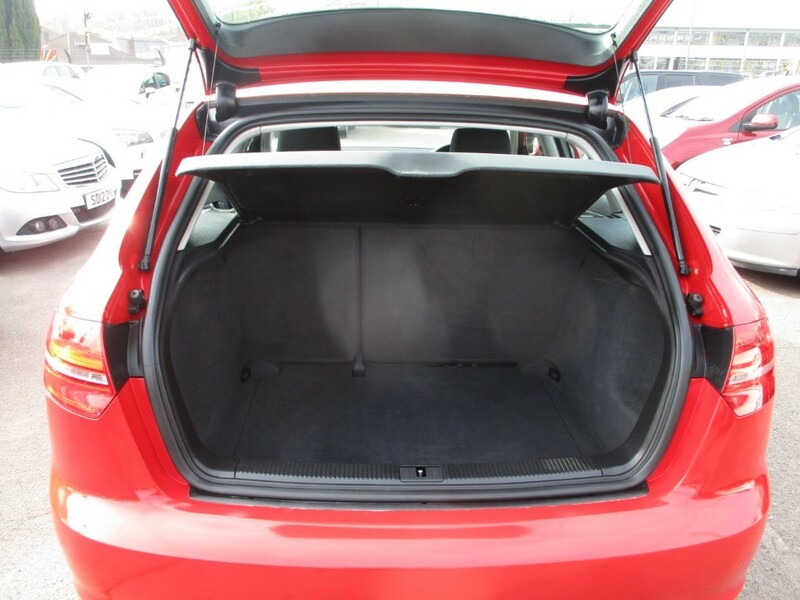 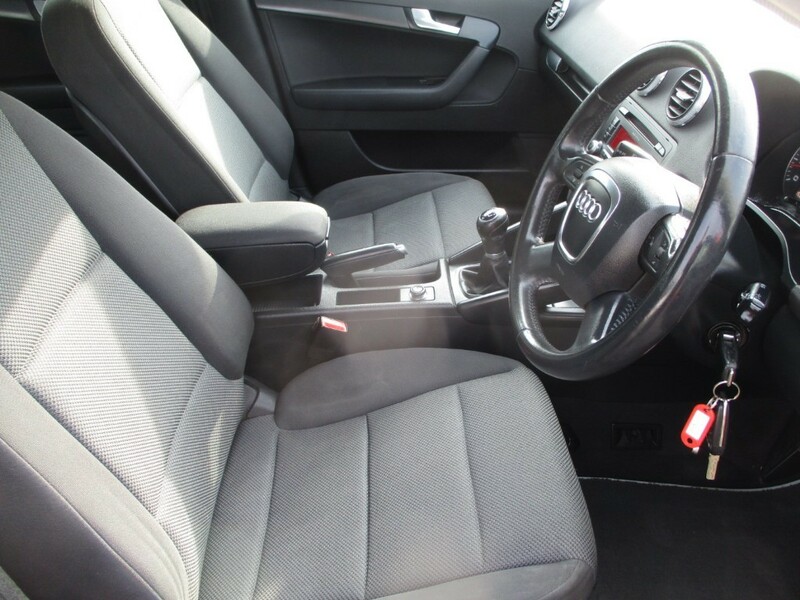 Good spec including Alloy Wheels, A/C, 4x Electric Windows, Remote Central Locking, etc. 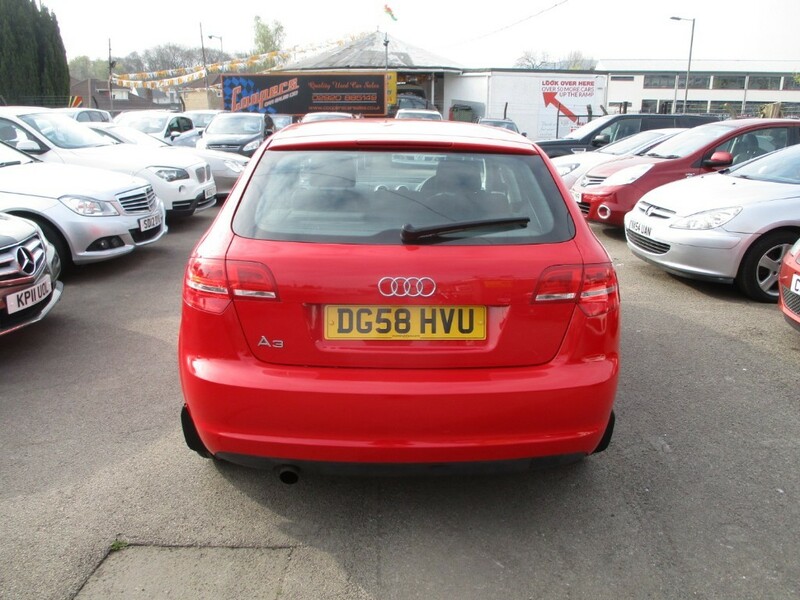 Local lady owner, it really does look and drives like a car that's covered half the miles. 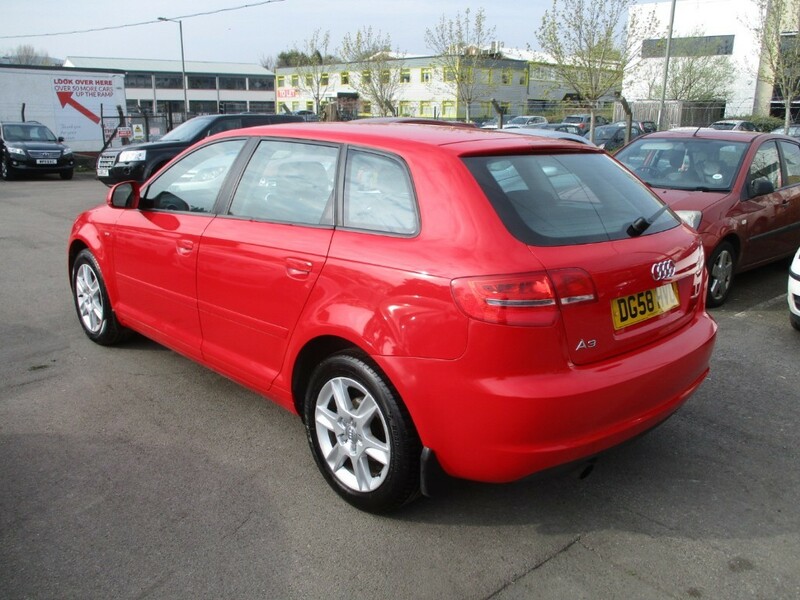 Great value Audi in a brilliant colour!